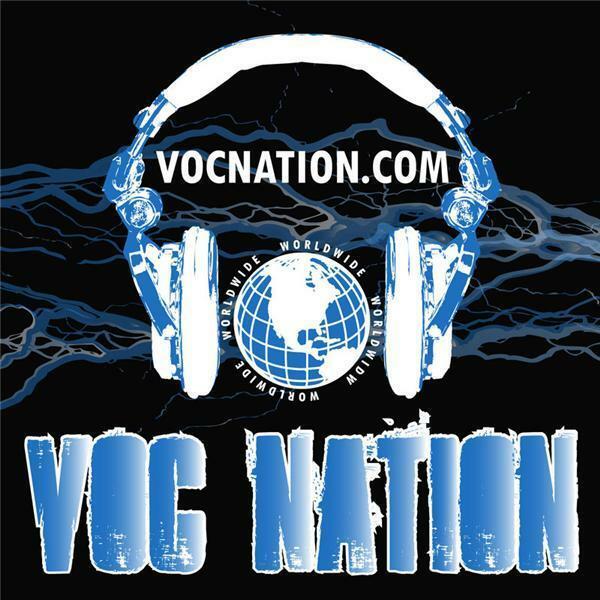 The VOC Wrestling Nation was LIVE Worldwide on Wednesday July 6, 2011 on 1360 WNJC Philadelphia and on vocnation.com. We were joined in the first hour by Road Dogg Jesse James, who covered topics including: Drug use during his career, his time working with R Truth, his relationship with Scott Hall, his decision to turn his life around, and his aspirations for the future. Road Dogg also broke the news that he would be appearing in Philadelphia on August 27th for K and S Wrestlefest with Billy Gunn. The Outlaws will be signing autographs and taking pictures with fans that choose to enter the VOC Nation on that day. You don't want to miss this show! Enter the VOC Nation NOW!